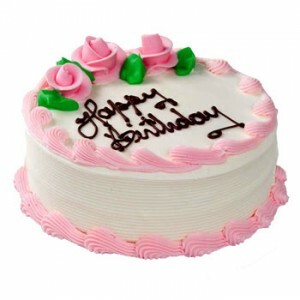 Send this 1 Kg freshly prepared strawberry cake delicacy to your loved ones today. Suitable for Birthday, Anniversaries etc. 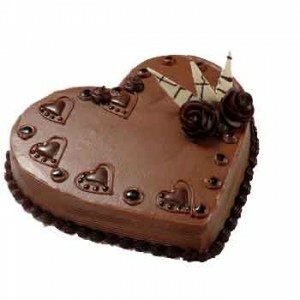 Send this 1 Kg heart shaped chocolate cake freshly prepared delicacy to your loved ones today. Suitable for Birthday, Anniversaries etc. 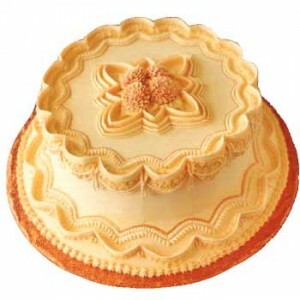 Send this 1 Kg freshly prepared delicacy to your loved ones today. Suitable for Birthday, Anniversaries etc. 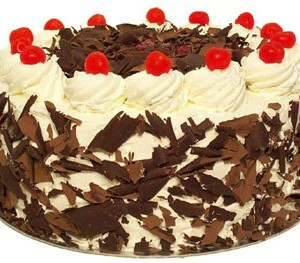 Send this 1 Kg freshly prepared delicacy to your loved ones today. 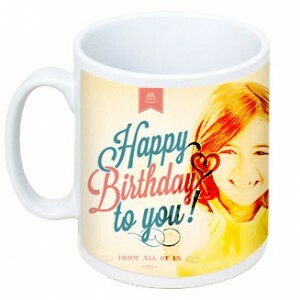 Suitable for Birthday, Anniversaries etc.. 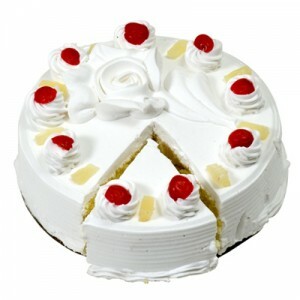 Most favourite cake flavour, weighs 1 kg. Best cake for any occasion. 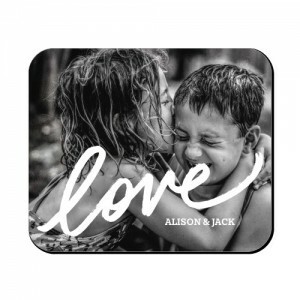 Catch a favourite photo in a mouse pad that’s sure to make everyone smile. 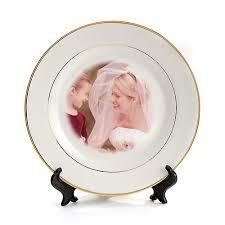 Keep your special memories preserved and celebrated with this Personalized Photo Plate. 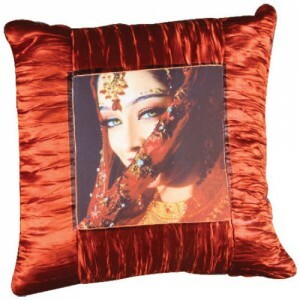 Create a custom soft cushion with your own photo, graphic and design to match your home decor style. 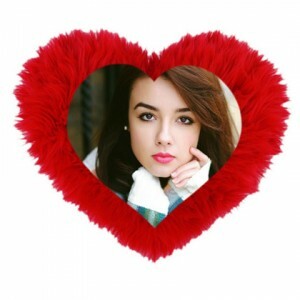 Bring all smiles on your beloved face with this wonderfully unique and beautiful personalized Heart shaped Pillow. These specially designed T-shirts make a wonderful gift option for year-round beach holidays, weekend getaways, couple parties and get-togethers, shopping together, Valentines and actually for everything the couple does together. 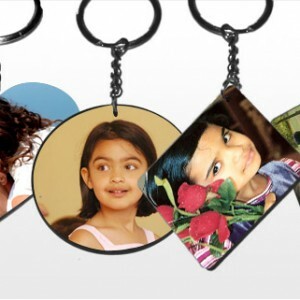 Put across the photo and message that comes from the bottom of your heart, to your love one with a lovely key chain that is evident of your feelings. The key chain that we have here is wooden in material .